Part-time SA vet required to cover maternity leave in mixed practice in Kells, Co. Meath (Kelly's Veterinary Clinic) starting July. All mod cons (digital x-ray, blood machines, ultrasound, etc). Mainly Saturday clinic but more dates available. Experience in mixed a plus. 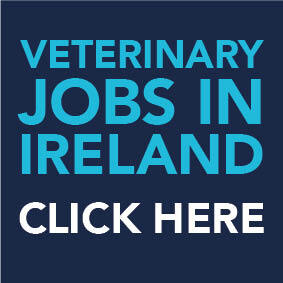 Please email CV to meathvetclinic@gmail.com or phone Ross on +353 87 656 8925.